Athens, Greece. Friday 7 October 2016. 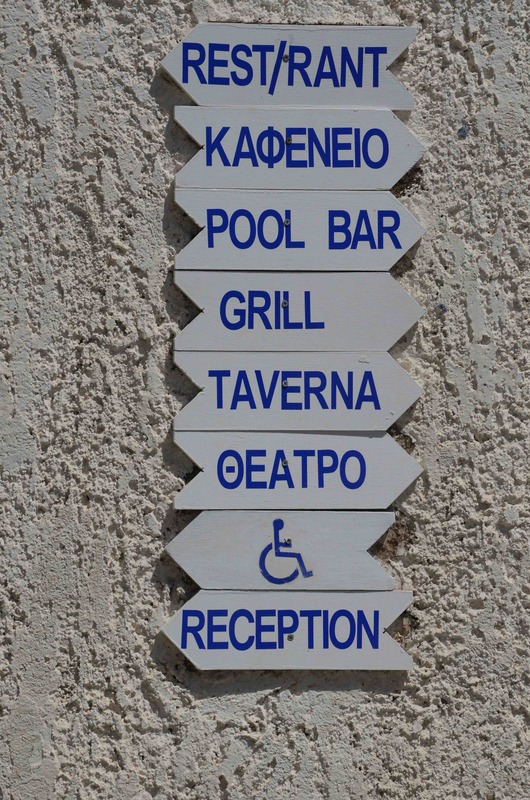 The ELEVATOR European project partnership is holding a Workshop in Athens addressing accessible tourism training for Small and Medium-sized Enterprises (SMEs) in the tourism sector. Invited participants will include key stakeholders and actors responsible for vocational training standards and the delivery of training in the Greek tourism and hospitality sectors. Presentations and round-table discussions will focus on “Education of policy and strategy makers in accessible tourism” including methods, tools, their needs, conditions for their education, how to motivate these learners to change their mindset and take-up in this topic, and so on. Practical steps to develop accessibility in the organisation. Results of the workshop will be used to develop new European training programmes and materials on accessible tourism, specially targeted towards SMEs. Friday 7th October 2016, from 10.00 to 14.00 hours. 7, Mousson Str., GR 11 742, Filopappou, Athens . If you are interested in joining the Athens Workshop, please send your name and contact details to ENAT. Email: enat@accessibletourism.org Subject: Applicant for ENAT-ELEVATOR Project Workshop, Athens.